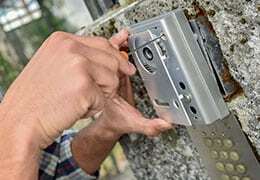 If you are a property owner, building manager or developer in the greater New York City region, we can provide comprehensive security upgrades for your property including sales and installation for cameras, video systems, intercoms, and much more. Accurate property assessments and experienced security solutions. 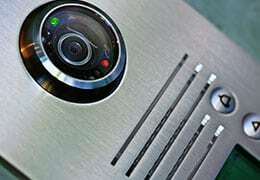 Know who is entering your building at all times with accessible live video. Cost effective system upgrades using your current electrical wiring. Cutting edge, user-friendly surveillance systems with full cloud access. Dedicated to protecting homes and businesses in the greater New York City region, ProtectNet Security Corp provides property owners with peace of mind and assurance that their families and investments are safe and secure at all times. 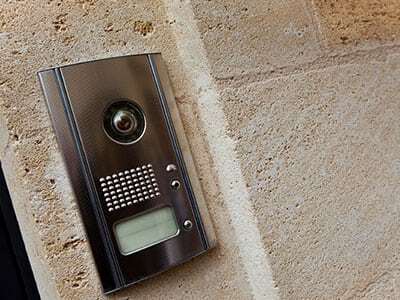 Our professional technicians offer product sales, installation, and repair services for video and camera systems, intercoms and alarms, and much more. At ProtectNet Security Corp, the customer always comes first. We’re committed to your safety and satisfaction, and we believe that the products and attention to detail we deliver to each customer are second to none. 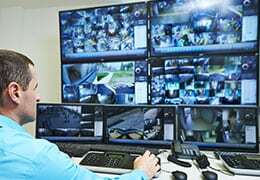 For proven electronic security solutions that work for the unique needs of your property, call ProtectNet Security Corp today! I have done many projects with ProtectNet. The owner Ron is awsome! Very knowledgeable and professional. Great prices and service. ProtectNet has never failed to deliver or disappoint me. I highly recommend this company for all of your buildings security needs. I called Ron to assist with my old door buzzer. Ron replaced the old system which was outdated and installed a new video camera buzzer. I now have a camera outside and inside. The safety feature this has and the intrinsic value this has is worth its weight in gold. Ron and his team did a wonderful job and a very fair price. I highly recommend ProtectNet Security Corp.
Douglas Gornick - President Commercial Building & Restoration, Corp.
ProtectNet's pricing and service are unbeatable. I can get the owner of the company any time of day, night or weekend directly with questions or concerns. Pricing is always competitive. Anytime I have used them I was never disappointed with service and professionalism. I upgraded my system with ProtectNet. I was really satisfied with the job they have done - the cameras were crystal clear and the wiring job was perfect. I would not mind recommending ProtectNet to others. ProtectNet Security Corp provides customers with expert service and the best engineered security solution for their budget. Call 516-249-2288 Today for Electronic Security Solutions and Exceptional Service!